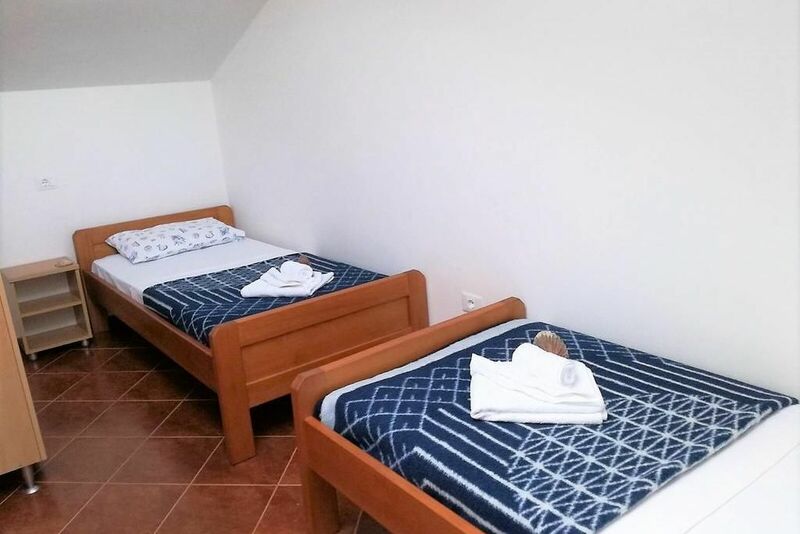 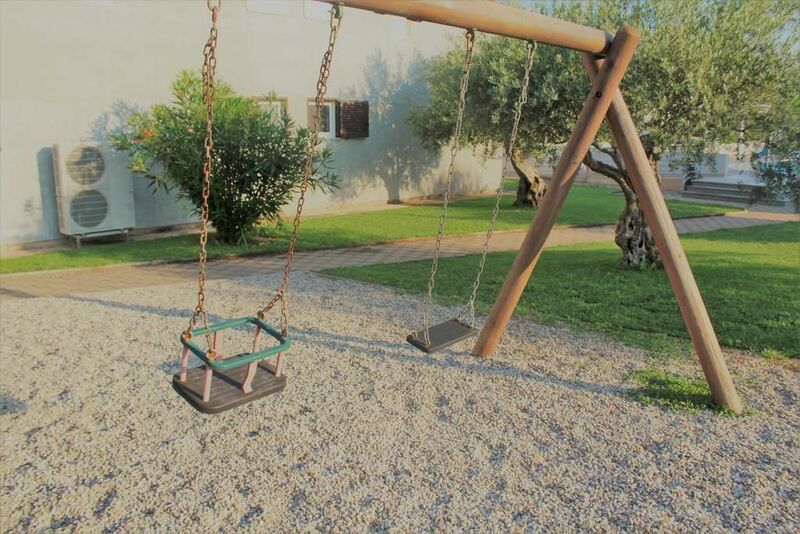 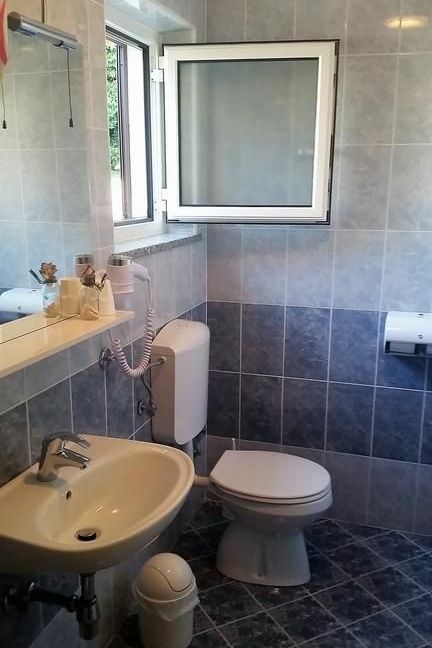 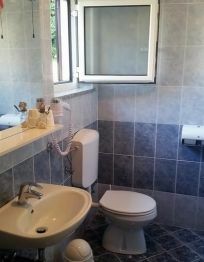 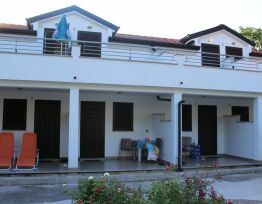 This property is 18 minutes walk from the beach. 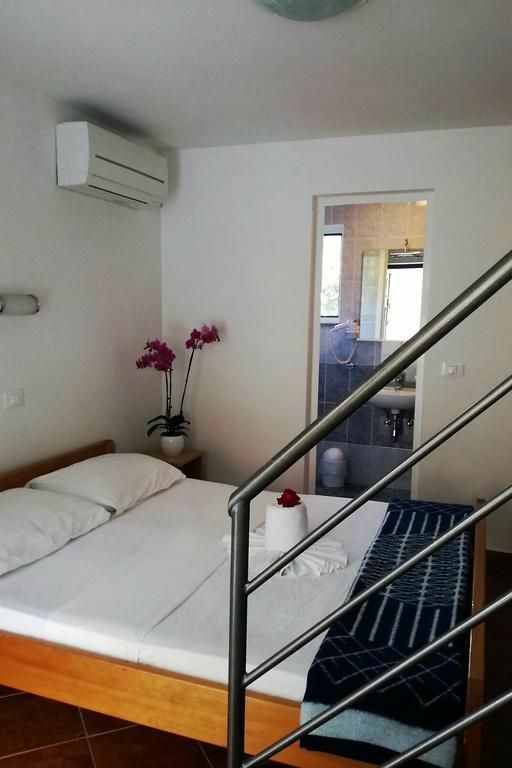 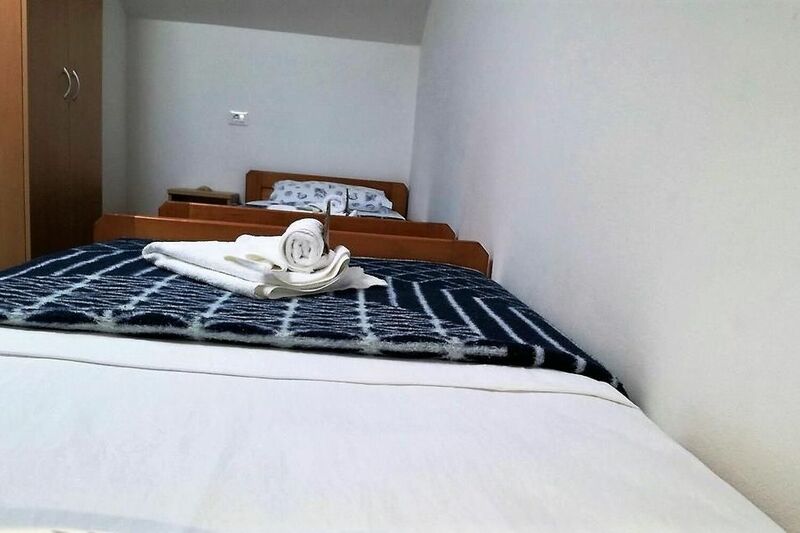 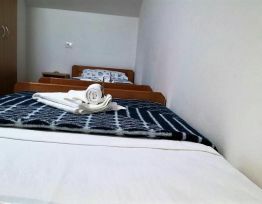 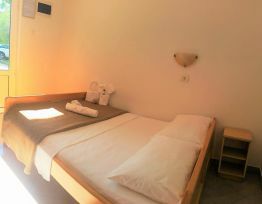 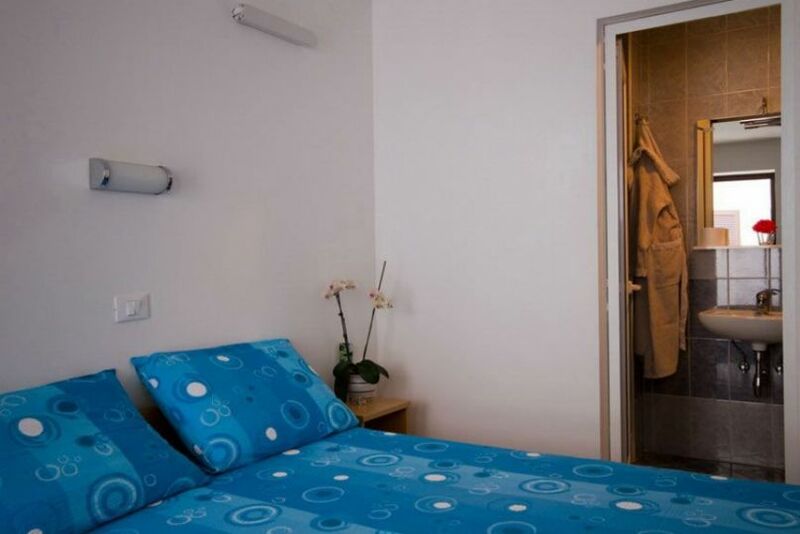 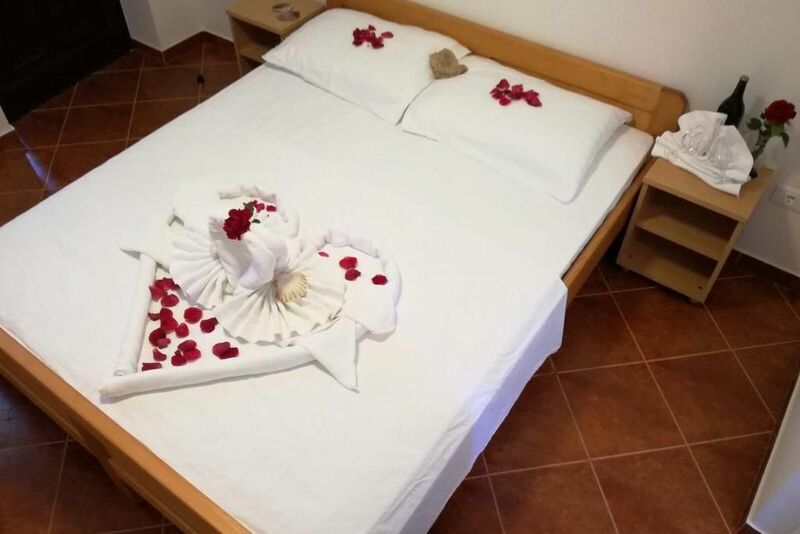 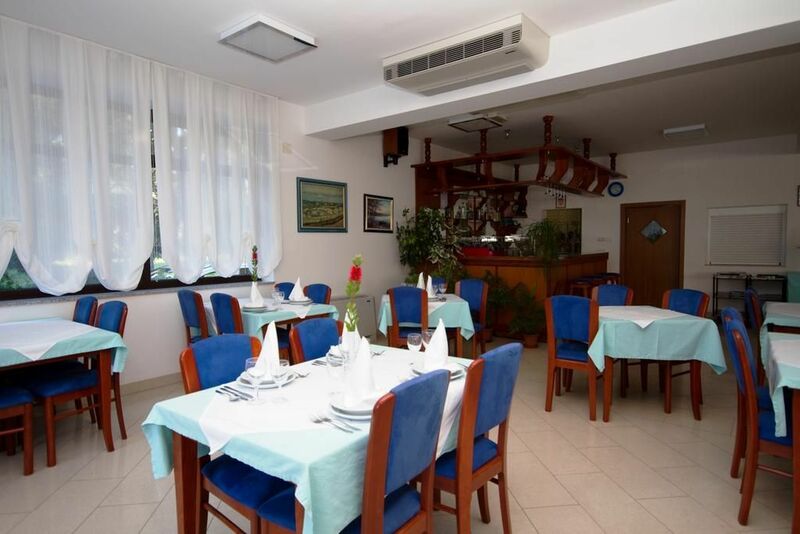 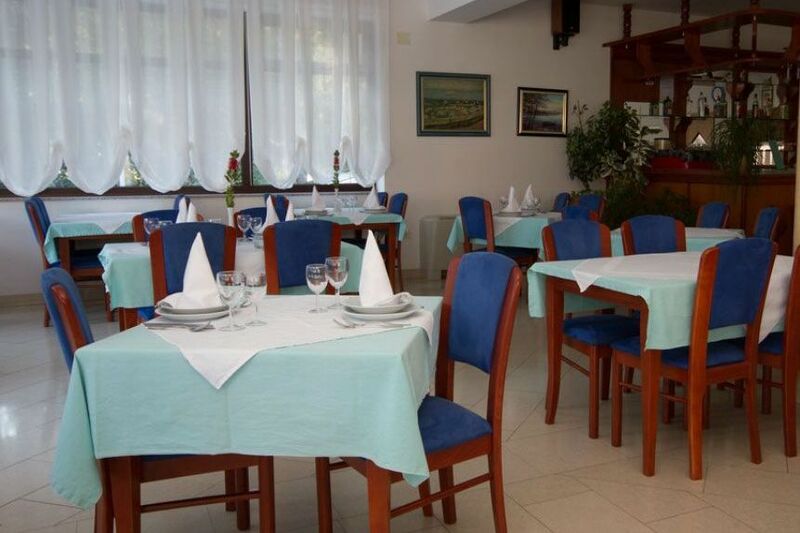 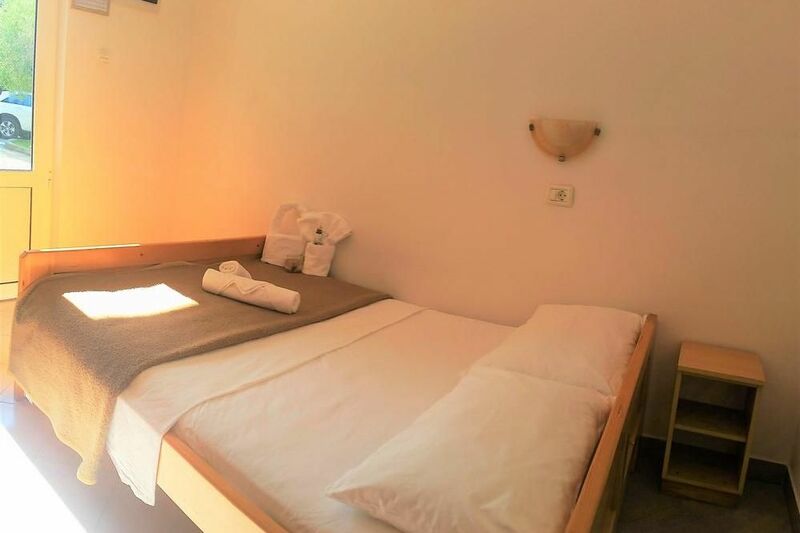 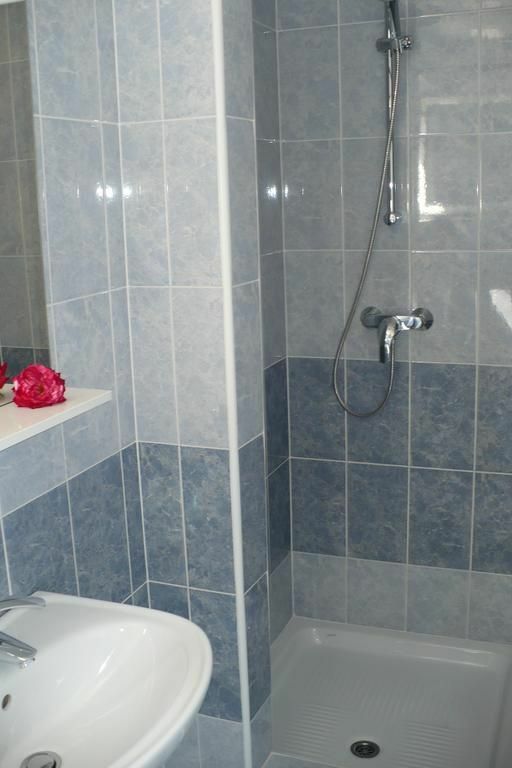 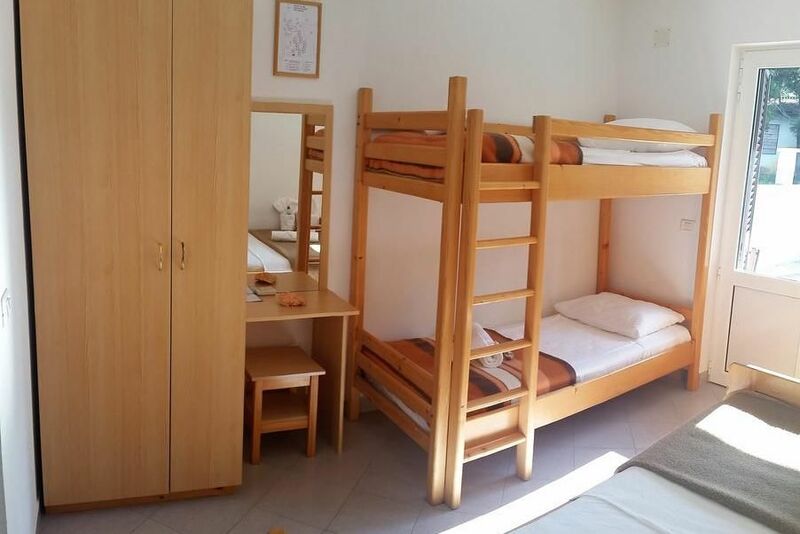 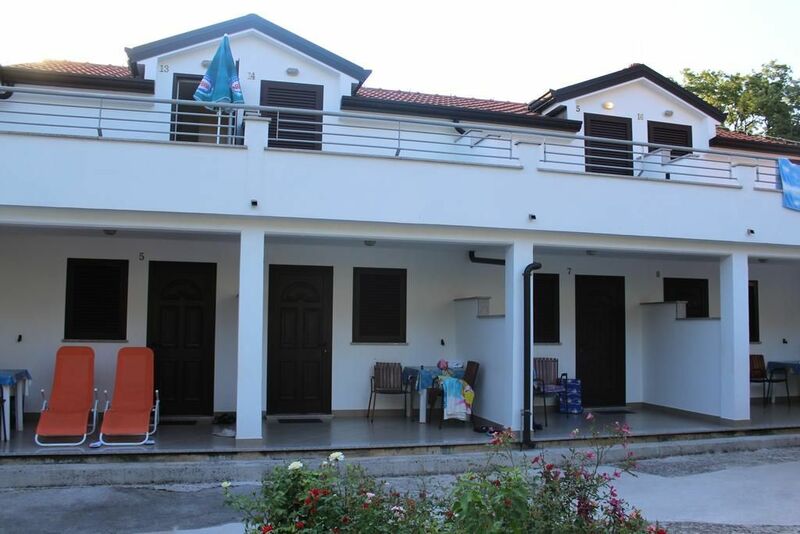 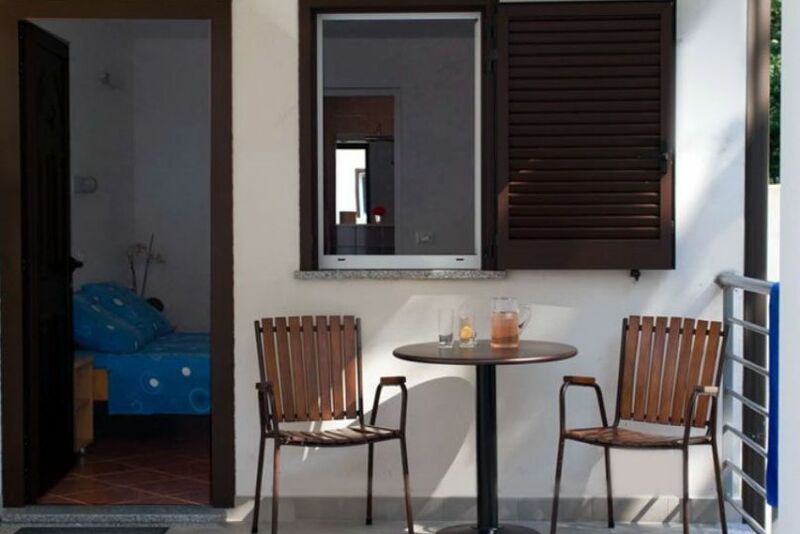 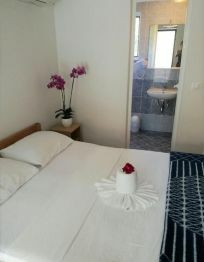 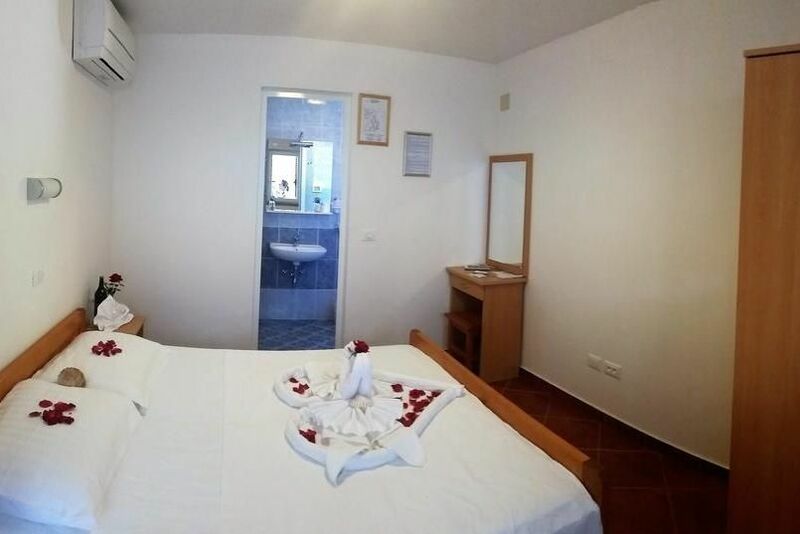 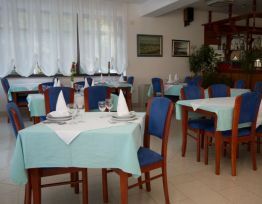 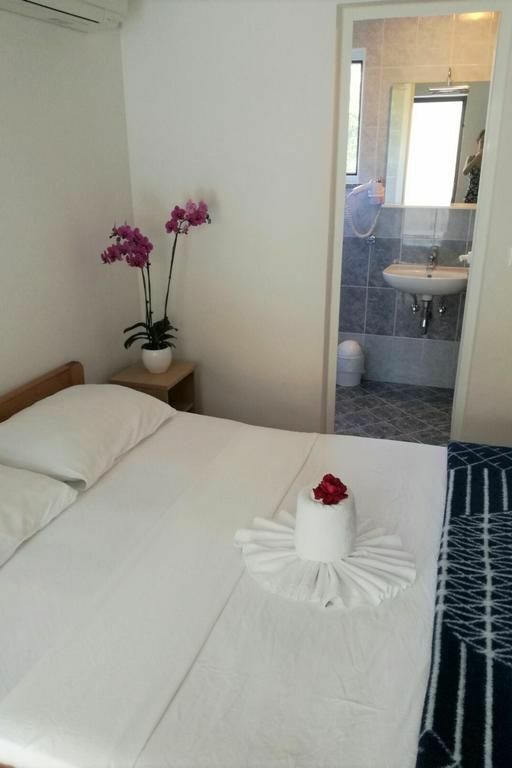 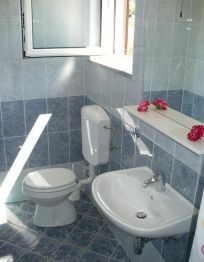 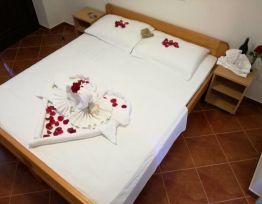 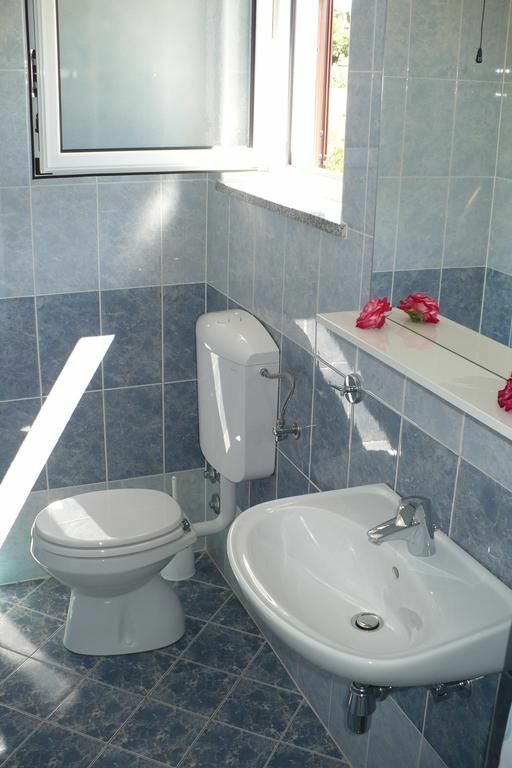 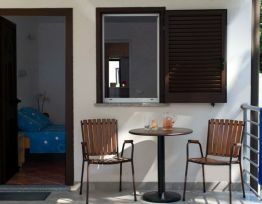 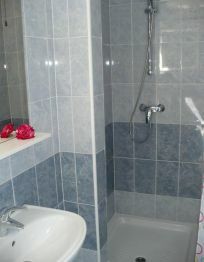 Rooms Zatišje is quietly set in Savudrija, only 70 m from the nearest beach. 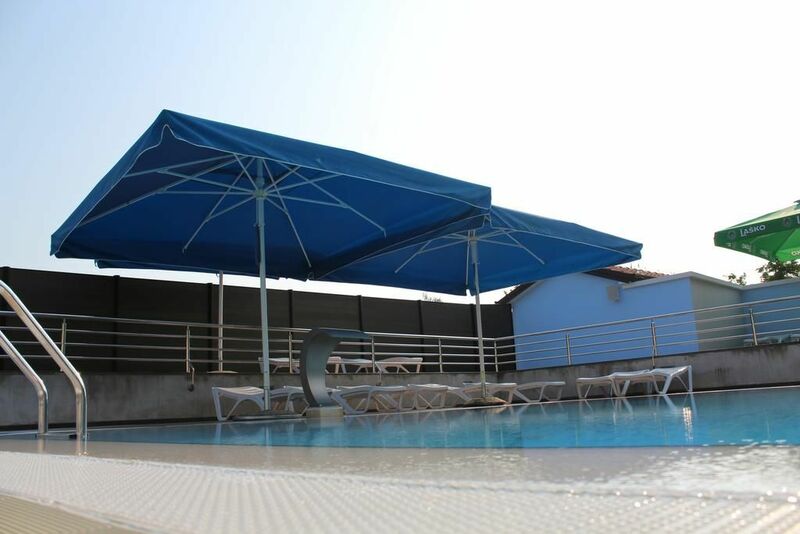 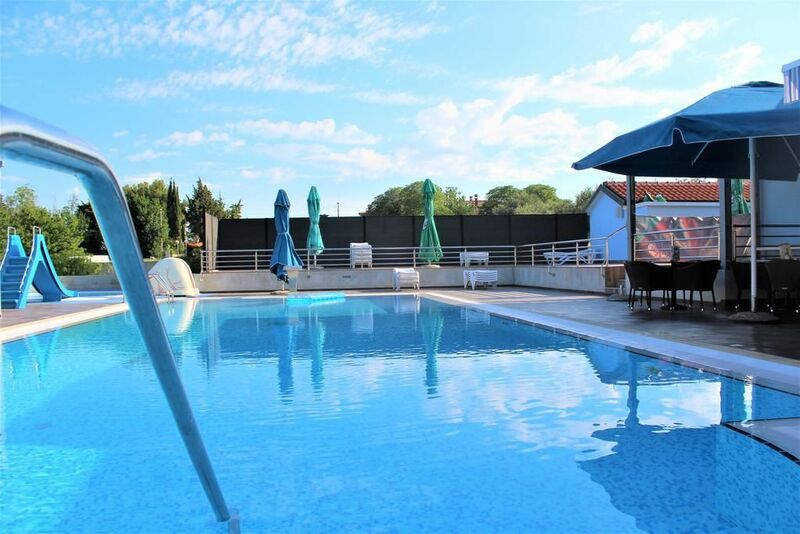 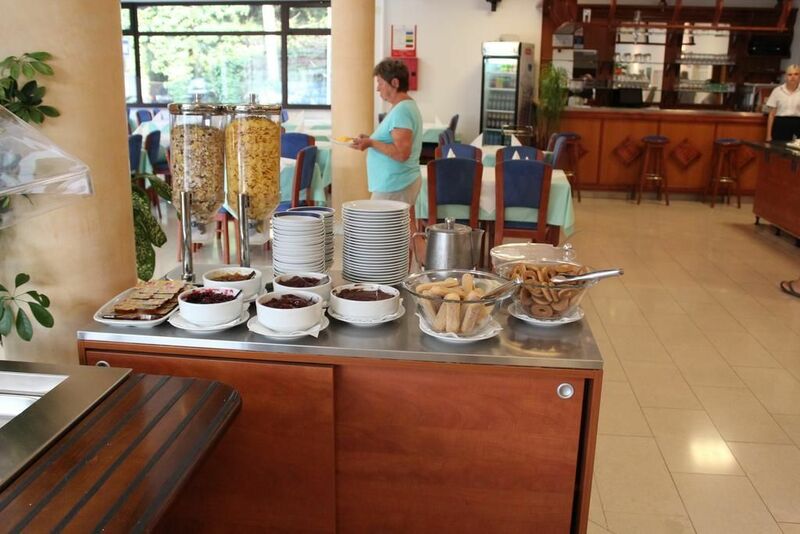 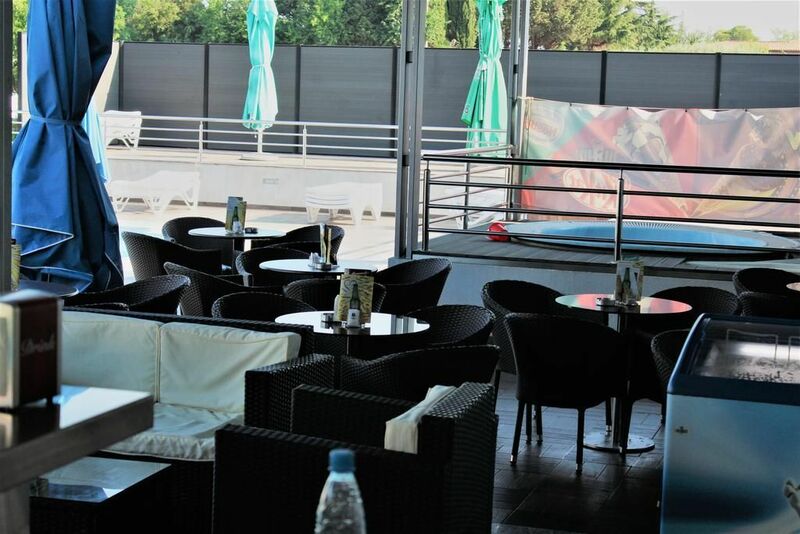 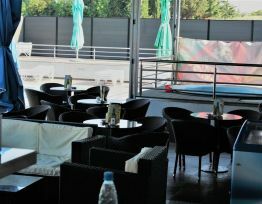 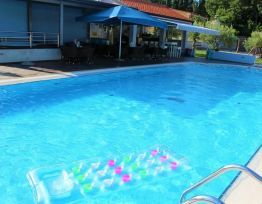 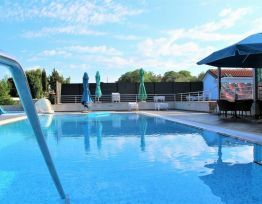 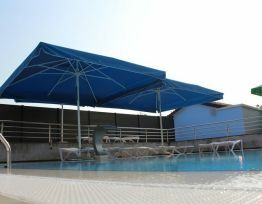 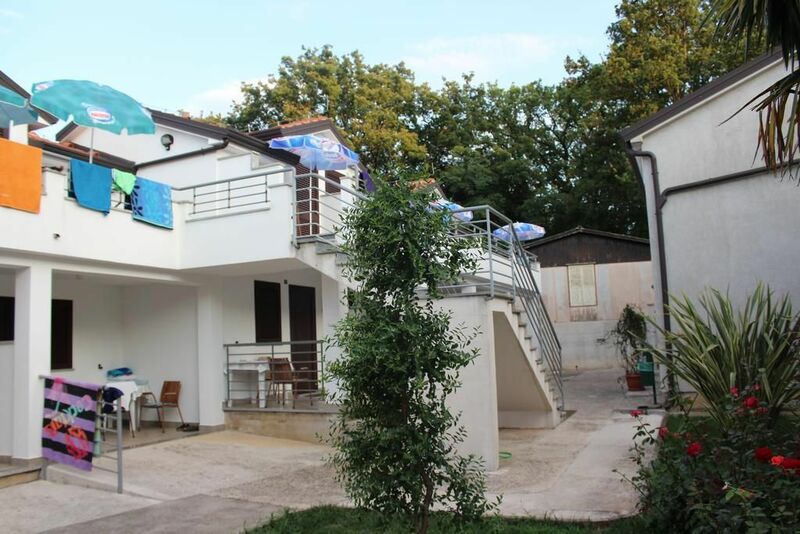 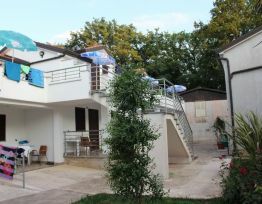 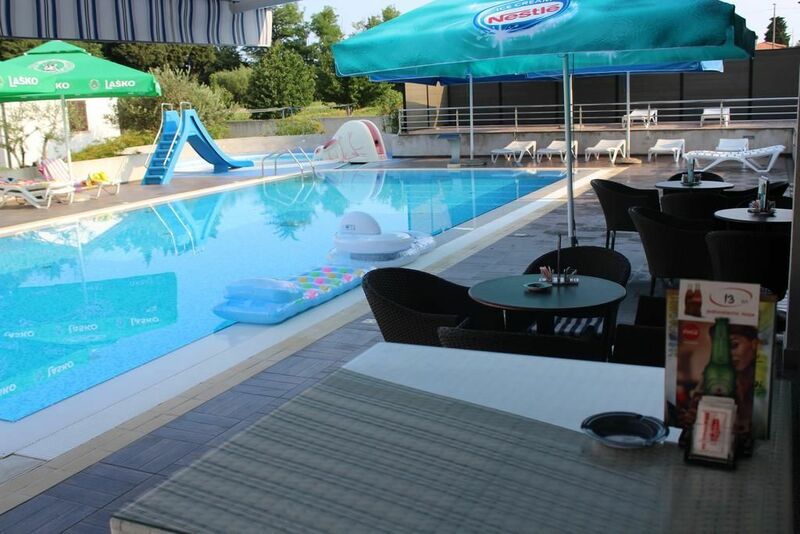 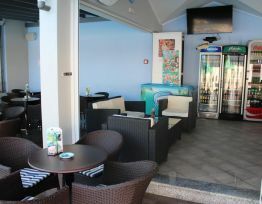 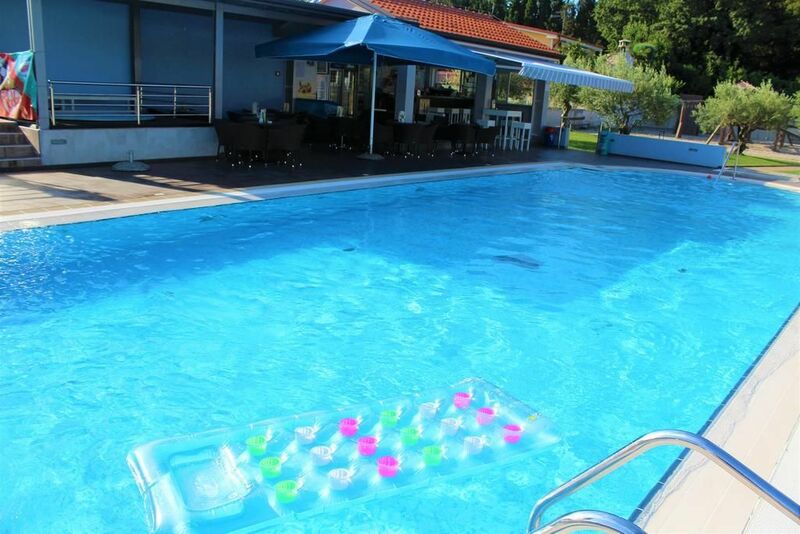 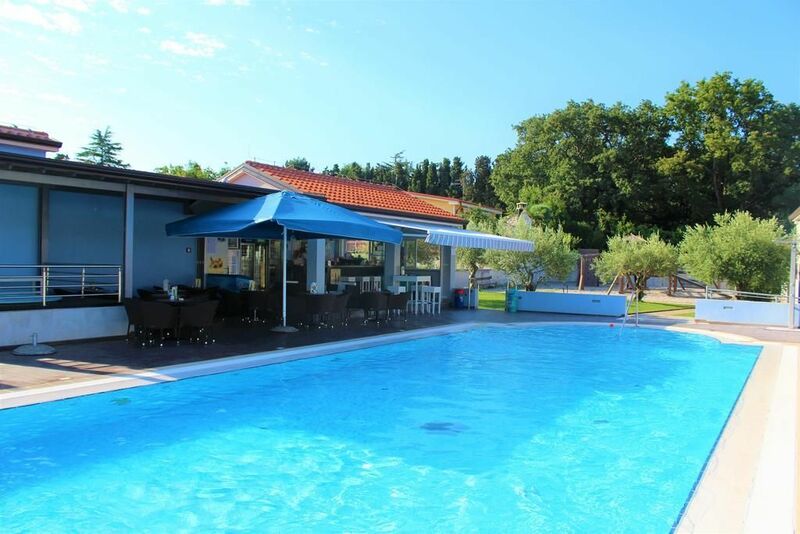 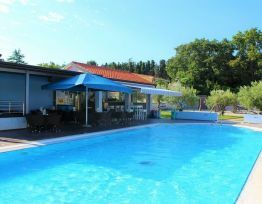 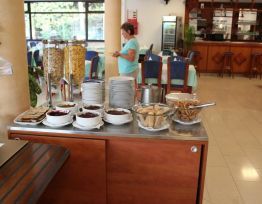 Featuring free parking and rooms with a terrace, it offers a restaurant and an outdoor swimming pool. 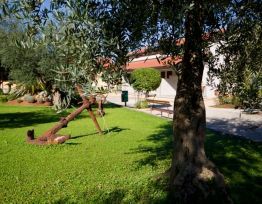 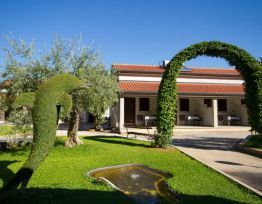 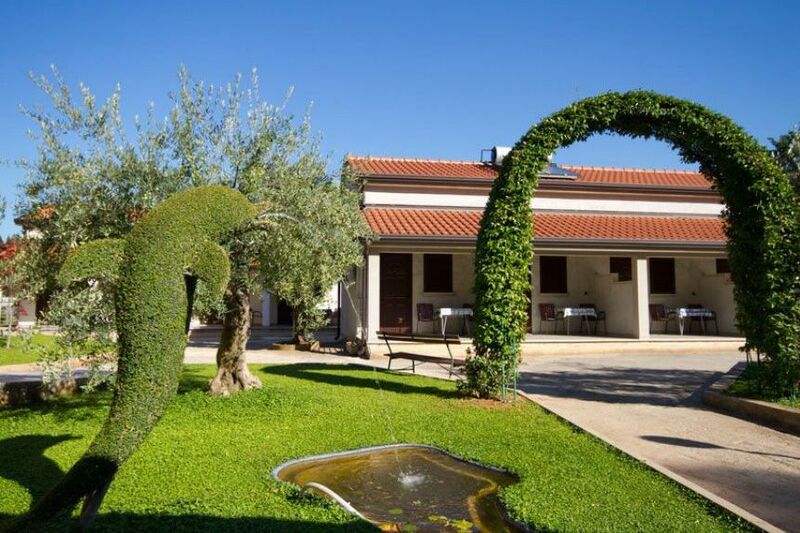 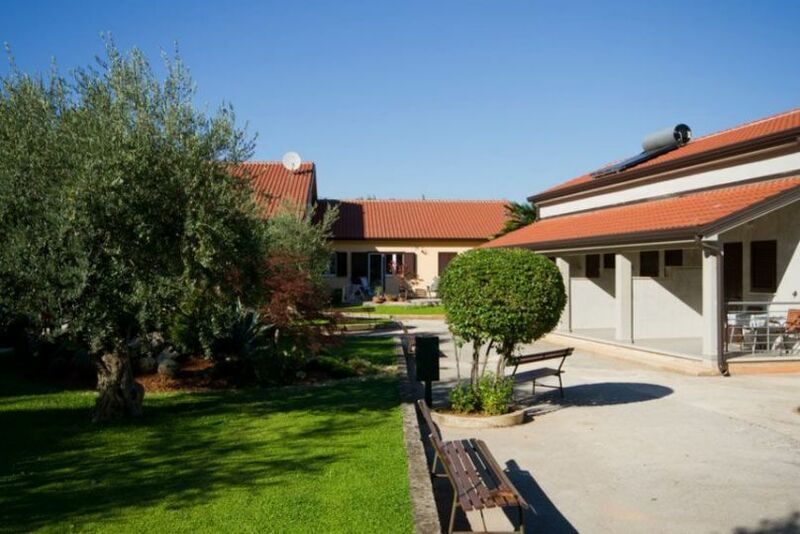 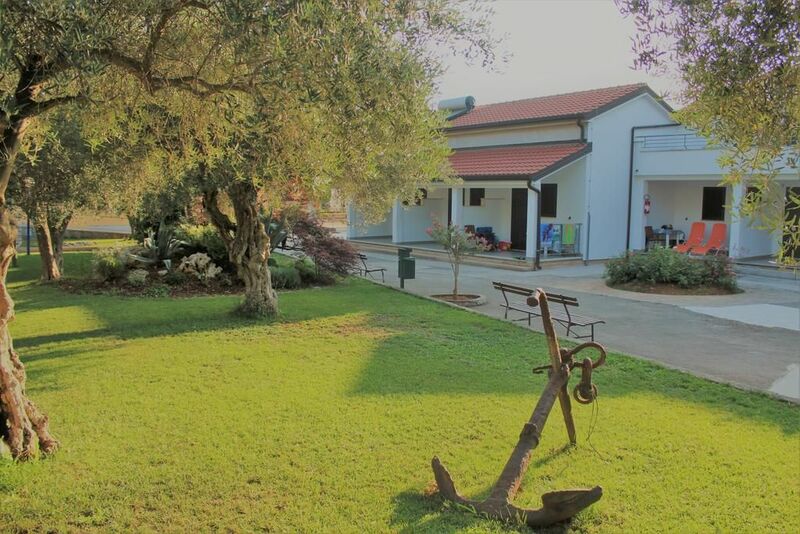 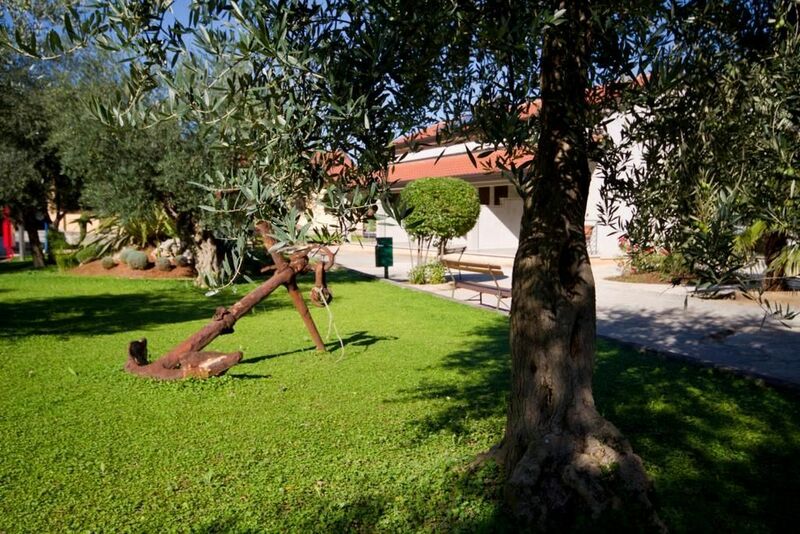 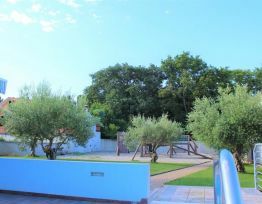 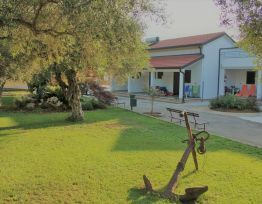 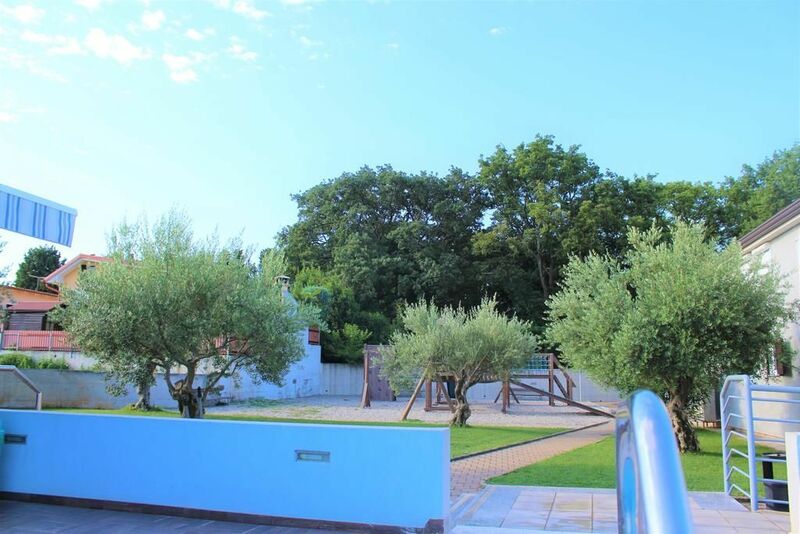 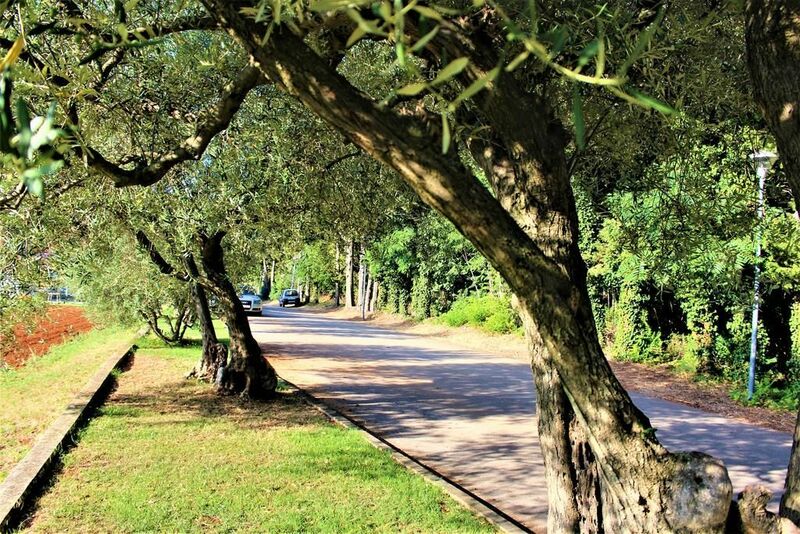  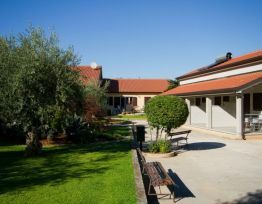 The property is surrounded by Mediterranean vegetation. 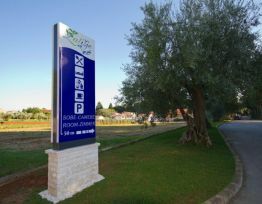 A grocery shop is 100 m away. 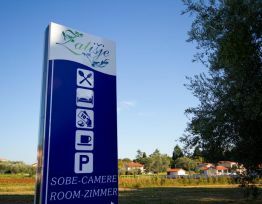 Guests can play tennis at courts 200 m away. 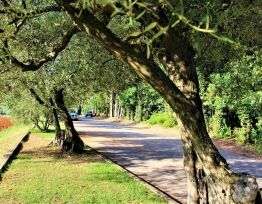 The entire area is filled with bike trails leading to ancient Roman ruins. 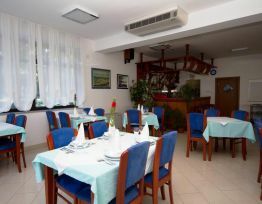 The oldest Adriatic lighthouse, built in 1818, is in Savudrija. 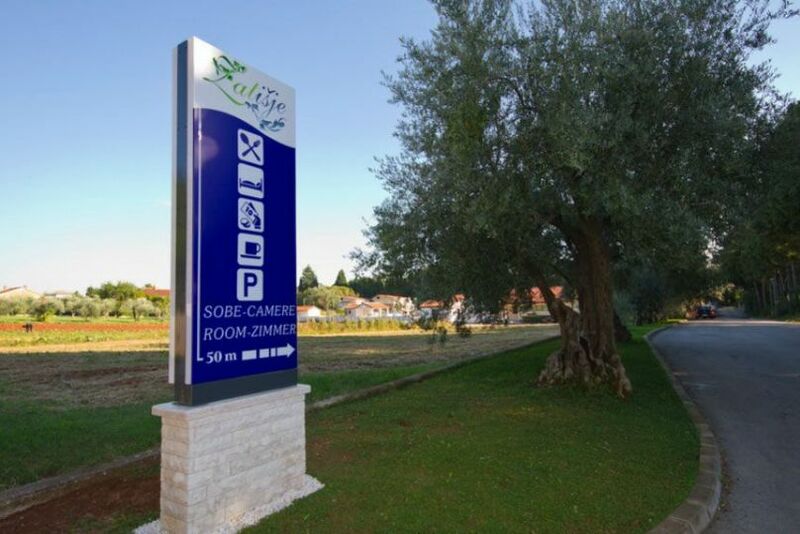 The town of Umag is 5 km away. 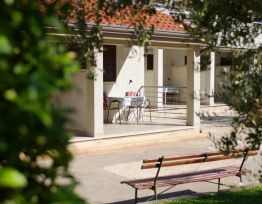 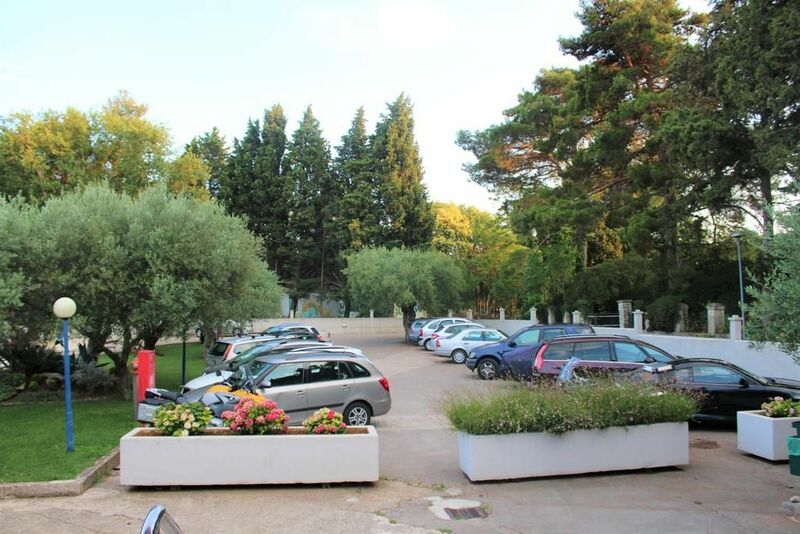 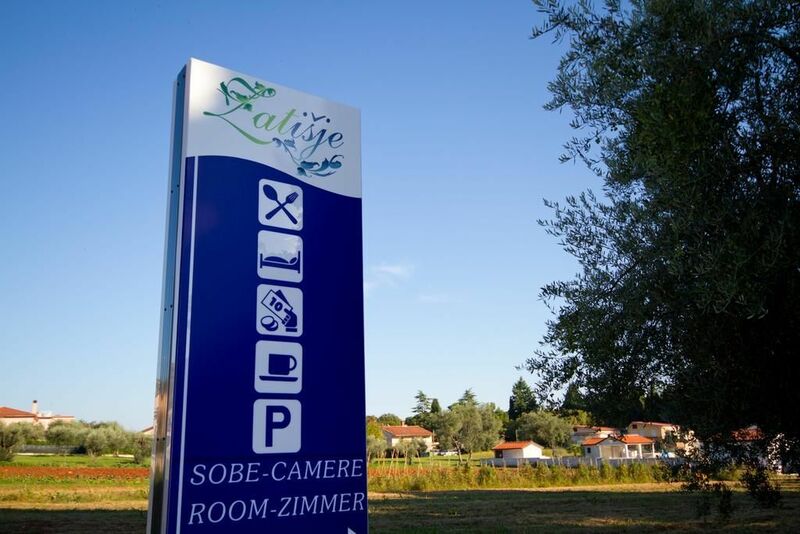 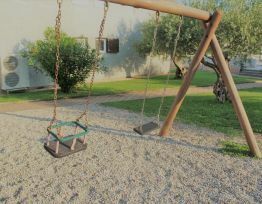 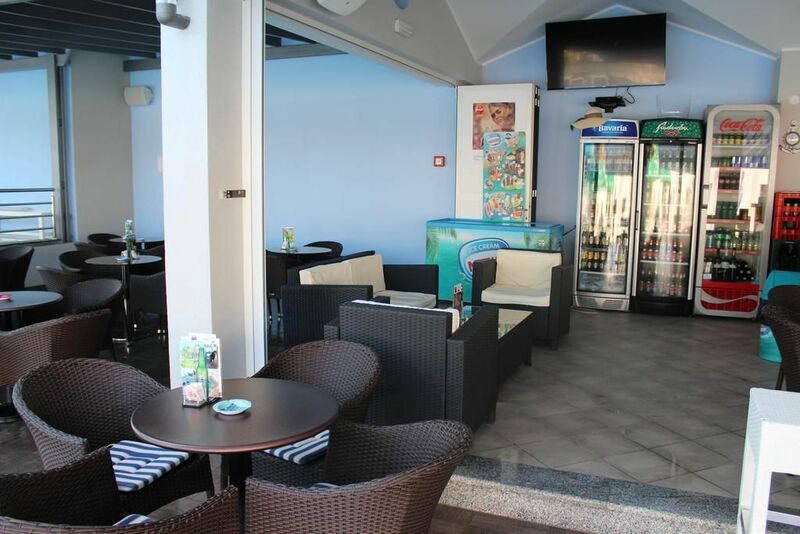 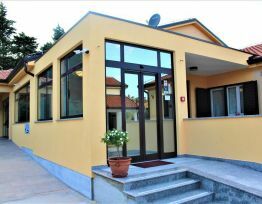 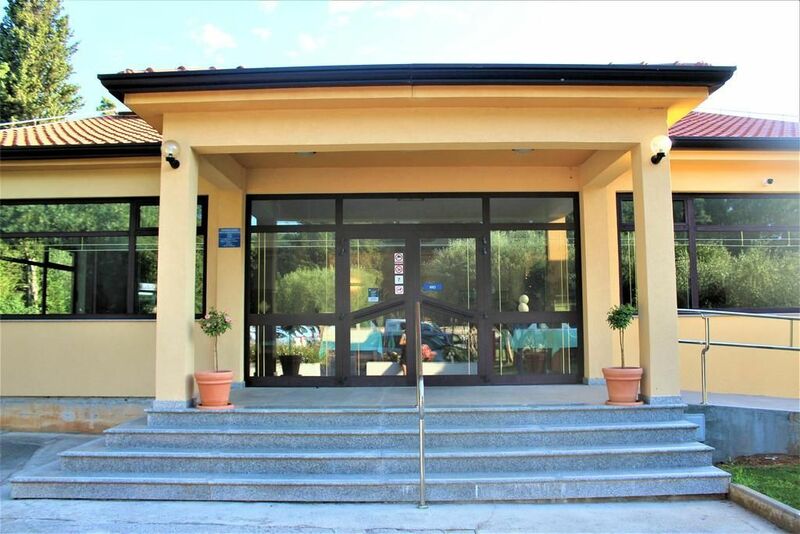 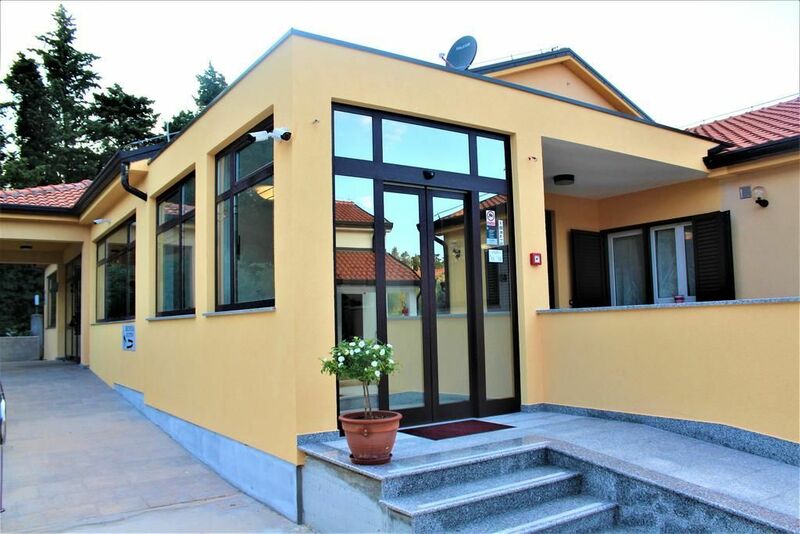 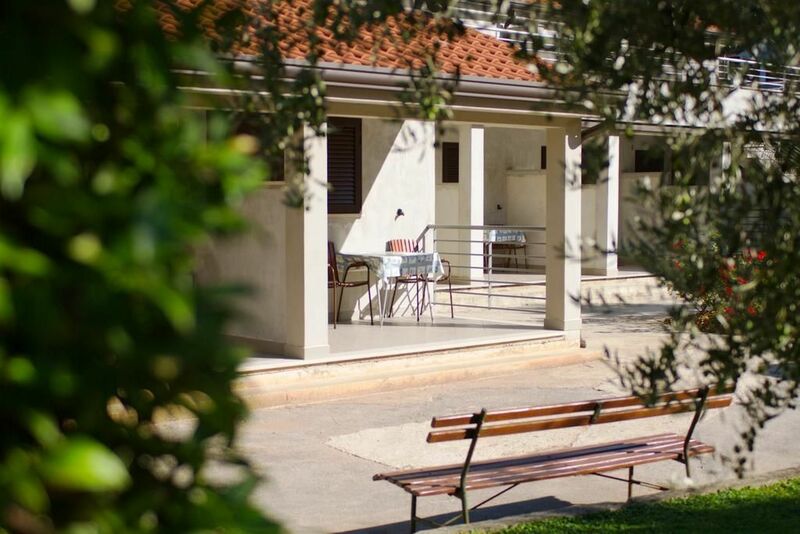 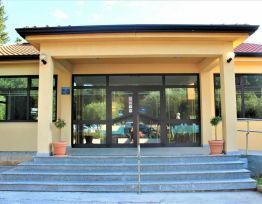 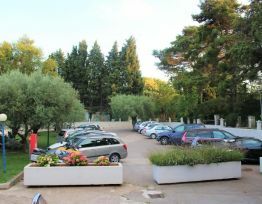 A bus stop with links to Umag is at a distance of 100 m. Pula International Airport is 90 km from the Zatišje Rooms. Stay less than 3 days increases price for 20 %.